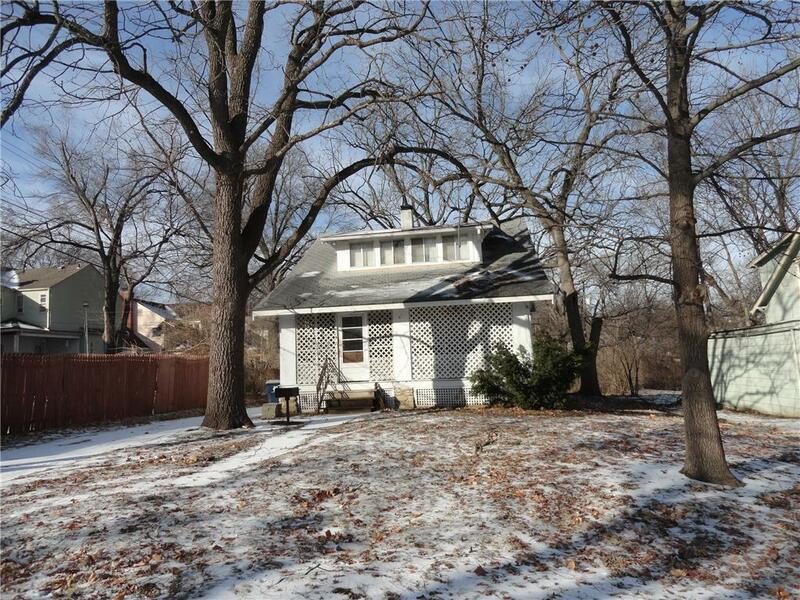 Accepted Offer,waiting for signatures.Great investment property, owner occupy or flip. Handyman special, bring your ideas. Bungalow with HUGE Lot and detached 2 car garage.Nice size formal dining room & gleaming hardwood floors. Mudroom that could be used for laundry or bathroom. Need some t l c, however priced accordingly. Lots of parking, bring the RV, boat, large trucks. Inspections welcome, selling in "As IS" Condition.